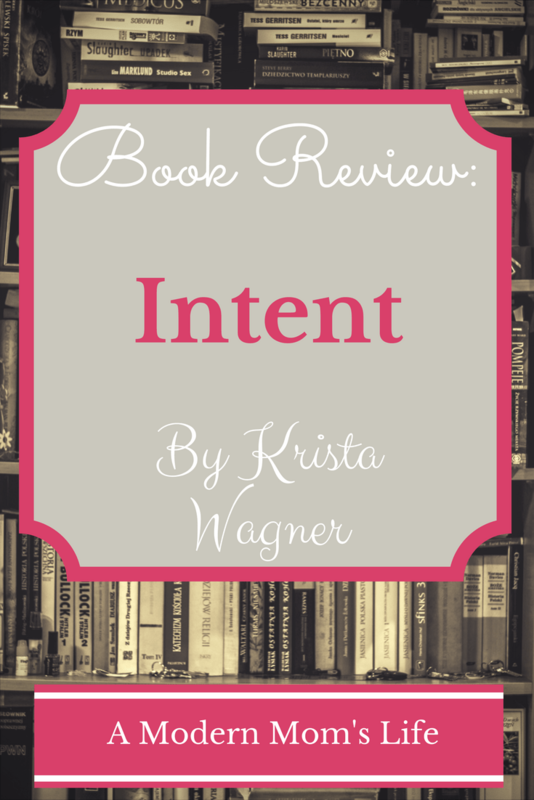 I just finished reading Intent by Krista Wagner. It’s a mystery, whodunit-style story about a small town girl who feels her life has no purpose. She gets embroiled in a weird situation with her high school crush, and her life changes dramatically. Oops! Almost forgot my little disclaimer! Here is it: *I was sent this book free of charge so I could read it and create this review* Better late than never, right? On with the review. I recently read another book by Krista Wagner: Rian Field. The writing styles are similar, but I enjoyed this book more. I’m not even sure why – perhaps the plot was just easier to follow. Raylee, the heroine (for lack of a better word) of this book, is a very relateable character. She felt like she didn’t belong anywhere in high school, and she had a huge crush on “Mr. Popular.” I’m sure many of us were like her in our younger days. It’s an interesting approach, using her past as the basis for what happens in this book. 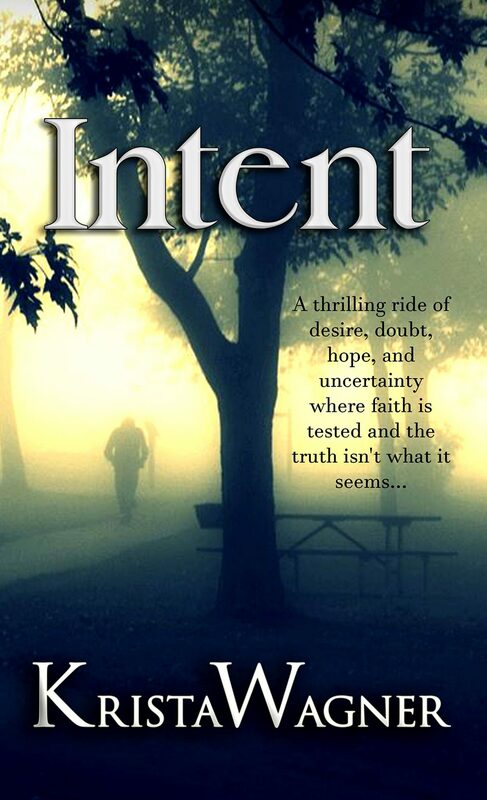 I would recommend Intent by Krista Wagner to anyone who enjoys an easy-to-read mystery story. It’s fairly short, there aren’t a ton of characters to get confused with, and it has a satisfying resolution. Give it a read! Read more of my book reviews here. If you’re interested in having me review your book, visit my Book Review page. I’m always open to reading something new!